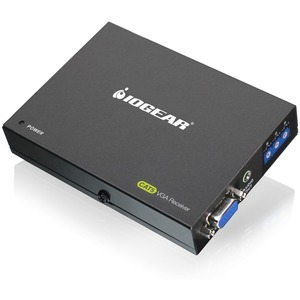 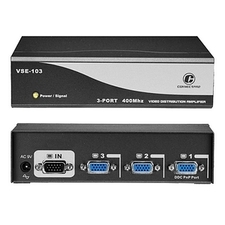 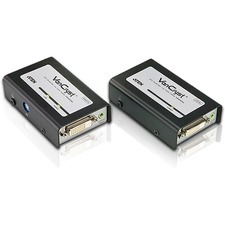 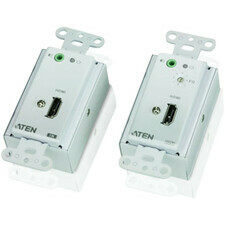 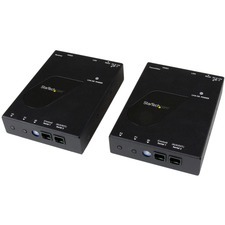 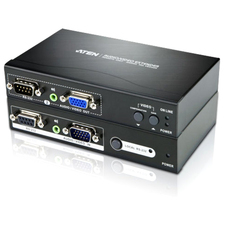 The GVE140RX is an audio video CAT5e/6 receiver for IOGEAR's GVS144TX / GVS148TX VGA CAT5e/6 Audio / Video Splitter. 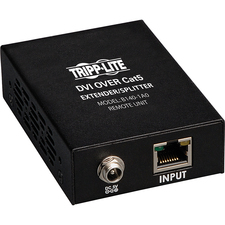 By utilizing CAT5e/6 its able to receive extended audio video broadcasts up to 990ft and connect to monitors or displays with powered speakers at greater distances.Provides high resolution support at greater distances ranging from up to 1920 x 1200 @ 60Hz for 495ft (150m) and 1280 x1024 @ 60Hz for 990ft (300m). 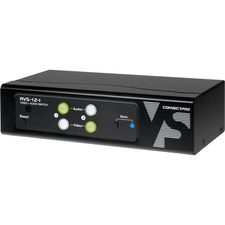 It also provides professional RGB deskew capability with adjustable video gain / compensation control to fine tune at greater distances.